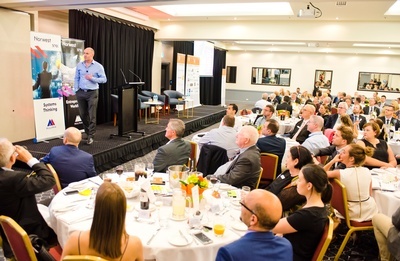 Book your seat NOW for the 2019 Chairman’s lunch! Transport, Education and Infrastructure are the keys in driving workforces and the skills required to The Hills to support economic growth. · What workforce skills do we need in The Hills? · What education do we have available and/or need in The Hills? The demand for strong science, engineering, technology and mathematics (STEM) skills in the workforce is increasing every year with 75% of the fastest growing occupations requiring STEM skills. With, Four NSW Universities committing to create a world-class science, technology, engineering and math’s education facility within the new Western Sydney Aerotropolis, what can we expect from future developments and standard of education in The Hills? 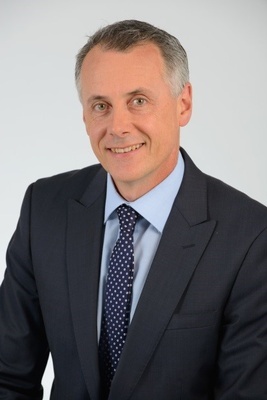 Tom Gellibrand is the Deputy Chief Executive at Sydney Metro. In this role, Tom is responsible for overseeing the successful delivery of all aspects of the metro program, including projects under construction or in planning. During a career spanning 25 years, Tom has held senior positions in the areas of strategic urban, transport and infrastructure planning. He has also led infrastructure delivery at both the state and local government level. This work has involved the coordination of the private and public sectors in the planning and development of land, the provision of urban services, and the successful delivery of major utility and transport infrastructure. Prior to joining Sydney Metro in 2014, Tom was the Deputy Director General of the Department of Planning and Infrastructure. Tim leads the Mulpha Development platform that has been delivering projects for over 25years on the world stage. With its skill base inworld leading, master planned communities such as Norwest Business Park, Sanctuary Cove Resort and Leisure Farm Resort, Mulpha Developments’ expertise in commercial, residential, retail, recreational and infrastructure developments is exemplary. Tim’s 20 years of property experience was founded in tier 1 construction and development delivery, extending into visionary urban planning and sales and marketing. 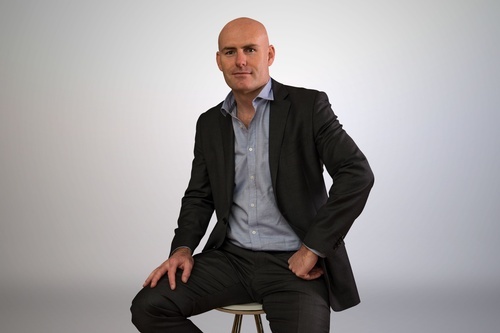 Tim has worked for both private and public enterprises’ delivering the full spectrum of property from residential, commercial, industrial, retail, infrastructure and retirement. 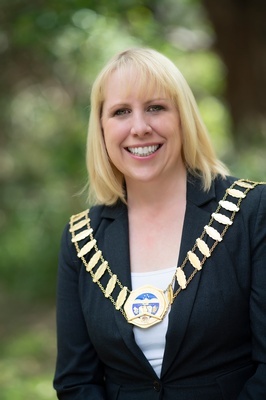 Dr Michelle Byrne is the first-ever popularly elected Mayor of The Hills Shire Council and will remain in office until the September election in 2020. Dr Michelle Byrne has led a distinguished career in both public and private sectors. Michelle was first elected to The Hills Shire Council in 2018 Local government elections and by 2011 had been elected Deputy Mayor. She remains the youngest ever Mayor of The Hills Shire – a title she received when she was elected Mayor in September 2012 at the age of 32.